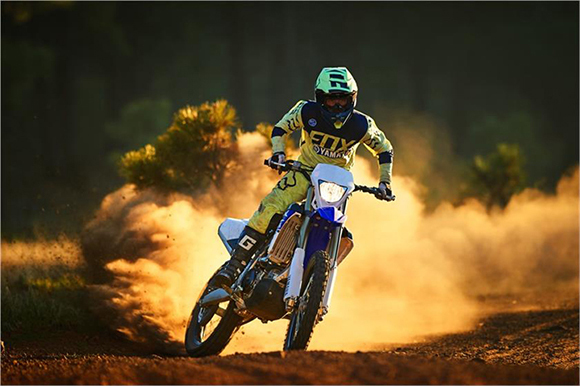 Both the Yamaha and the Kawasaki are among the list of Best Dirt Bike Brands in the World, and both of them are manufacturing the quality dirt bikes for its customers. The Kawasaki KLX450R was first launched in 2007, and since then it is one of the best dirt bikes in the entire dirt bike industry. It was derived directly from Kawasaki KX450F while on the other hand side we have Yamaha WR450Fwhich was derived from Yamaha YZ450F. The WR450F was first introduced in 1998. This comparison review of the new Yamaha WR450F vs Kawasaki KLX450R is given below. Before starting the comparison, one thing I want to make clear is that both of these bikes contains digital odometer with dual trip meters. They are equipped with clocks and even adjustable endure timer. 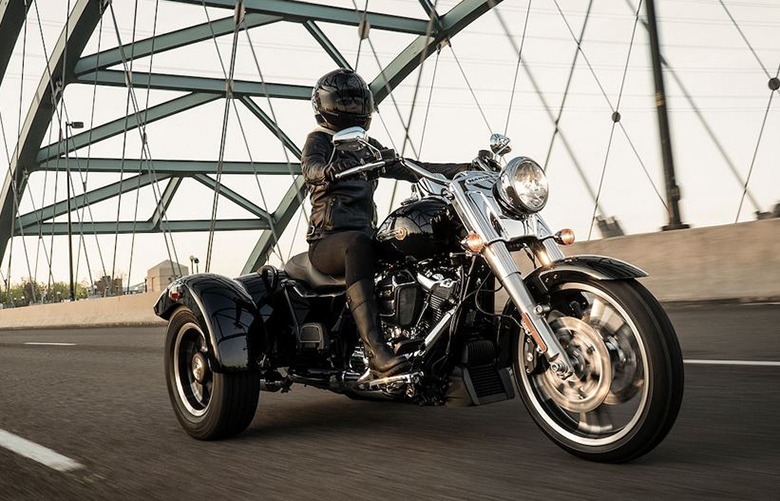 Both of them comprises kickstands, head and taillights, push-button starting, larger fuel tanks and 18 inches of the rear wheel and side-entry air box. The suspension system of both bikes is fantastic. If someone wants to compare the suspension system of both bikes, then one can see that the forks and shocks of both bikes have been calibrated into the triple-jump landing in mind. These are specially designed to ensure that it provides best off-road experiences on different kind of surfaces. If someone is looking to compare KYB suspension between Yamaha WR450F vs Kawasaki KLX450R, then I have to include that they have similar KYB suspension while the Kawasaki has the better fork components. It features the same air-oil separation that was used in KX450F MXer without having the Diamond Like Coating (DLC). 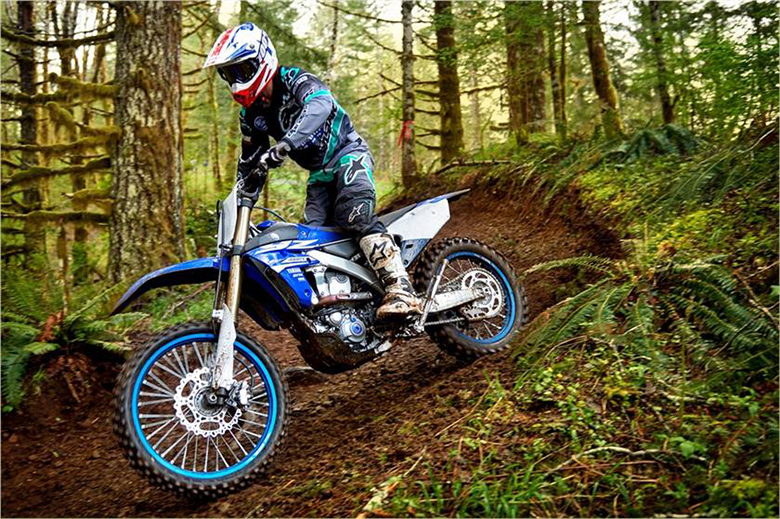 The Yamaha WR450F has a much cheaper route because it does not have the higher-end intervals found in YZ-F forks. Maybe this is the difference why the WR450F is $100 less expensive than the KLX450R. The overall handling of both of these bikes is terrific if someone compares it by the previous off-road models like KTM 450 EXC. 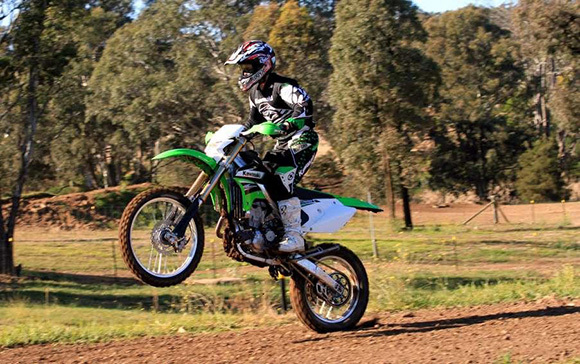 The Kawasaki KLX450R offers somewhat outstandingly plus ride and perfect balance than Yamaha WR450F. The Yamaha WR450F in the comparison review between the Yamaha WR450F vs Kawasaki KLX450R is an incredible bike for its excellent handling due to the lightweight aluminum frame. 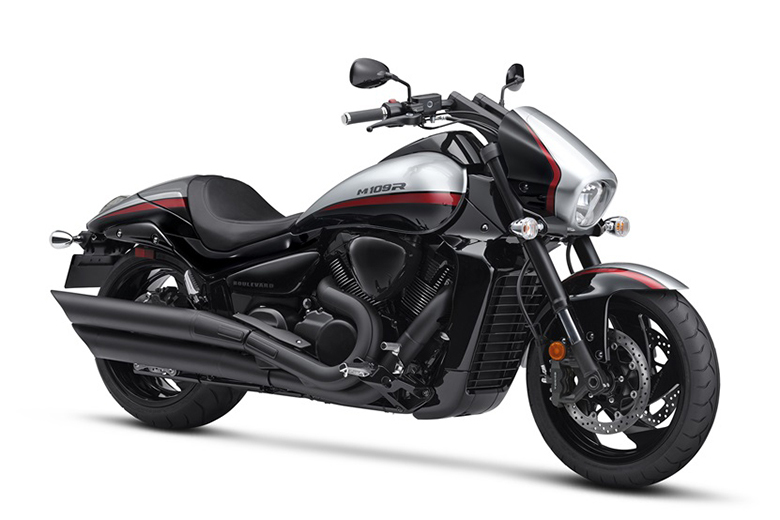 The Yamaha uses the backbone style frame while the Kawasaki uses the twin-spar design. 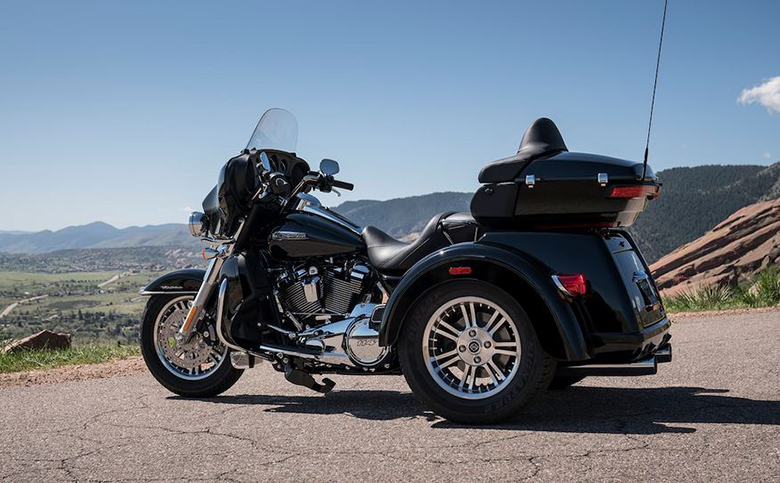 Both of these bikes provide fantastic mass-centralization allowing their chassis to give incredible riding experience. Both of them are quick at steering, but WR450F is the bit more precise as compared to KLX450R. The use of latest front tires of Dunlop’s new 742FAs gives incredible steering experience, but the WR stays on top in steering point of view. The engine comparison of Yamaha WR450F vs Kawasaki KLX450R, both of them contains the powerful 450cc engine that is fully capable of delivering fantastic performance. 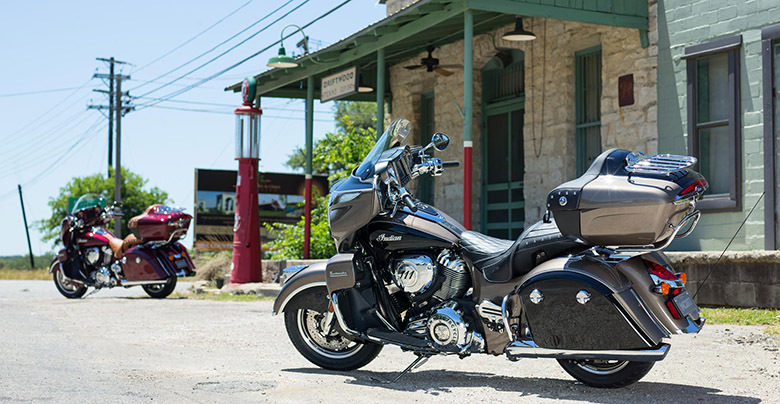 The Kawasaki is new in this category because this model was launched back in 2008. The Kawasaki has modified the KX-F engine by doubling its flywheel weight, adding the low-boy header pipe and dropping the wide-ratio transmission. It results in super-smooth and highly torque engine. 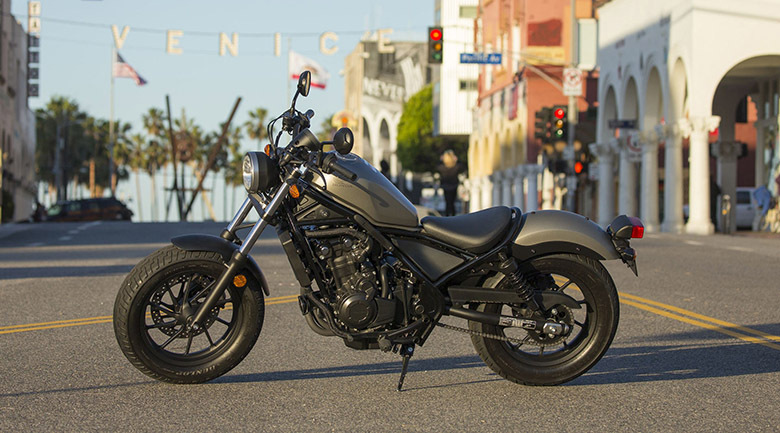 Its overall characteristics are quite similar to the Honda’s CRF450X. The Kawasaki brand has used the new Kawi’s 40 mm Keihin FCR carburetor to comply with the new strict emission standards. The Yamaha, on the other hand, offers incredible output even at high altitudes. 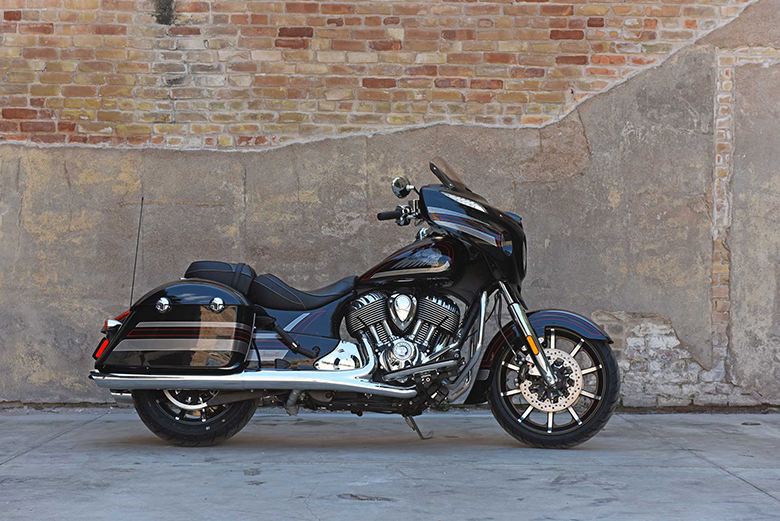 It features the powerful 449cc, liquid-cooled four-stroke engine. It comes with the better low-end power, midrange and top-end performance making it faster than the Kawasaki KLX450R. It contains the dry-sump oiling system while the oil reservoir has been relocated into the engine cases for better mass-centralization. The engine cylinder kept at upright, and the crankshaft and balancer have now 50/50 ratio. No one can deny the beauty of bodywork of both of these dirt bikes. 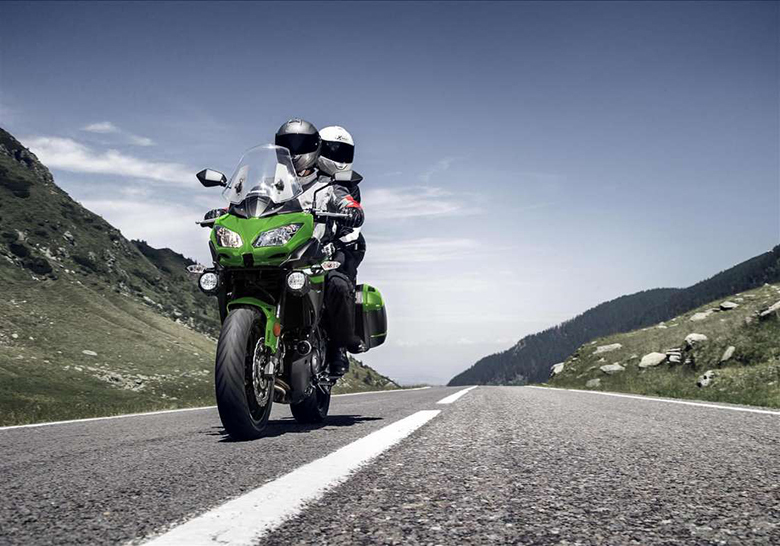 They contain the plastic body, the Kawasaki features an impressive LED taillight which is integrated into the rear fender. The taillight is somewhat improved as compared to the previous model. The KLX headlights kept high while the Yamaha headlight is best for night riding although they provide less output than the previous model. The saddle and footpegs of both of these bikes are fantastic, the WR features the slimmer profile and offers a bit room as compare to Kawasaki KLX450R. Both of these bikes provide the same fuel capacity of 2.1 gallons, but the Kawasaki has 15 miles more mileage than Yamaha WR450F. 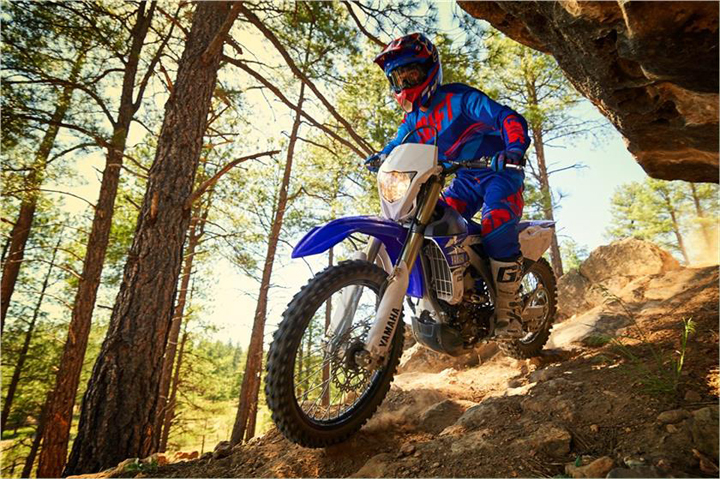 The Yamaha WR450F is said to be a trail bike, and it performs well in tighter and technical terrains like in Eastern Enduros. 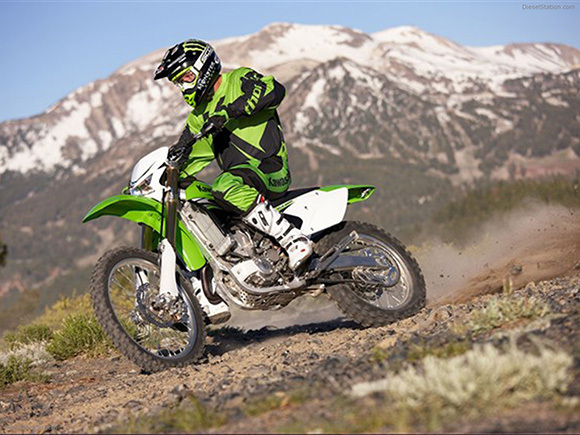 The Kawasaki KLX450R performs well in an open environment with high speeds like in off-road racing. If someone is looking for the best among the Yamaha WR450F vs Kawasaki KLX450R, then the team of Bikes Catalog goes with the Kawasaki KLX450R. It performs well in off-road conditions, provides incredible riding experience and it also complies with emission standards. Dry weight 262 lb. 267 lb. This article is about the comparison review of Yamaha WR450F vs Kawasaki KLX450R, and it is covered under Bikes Catalog. Both of these dirt bikes provides impressive riding experience with their powerful engines. Both of them are specialized in performing well under harsh conditions. 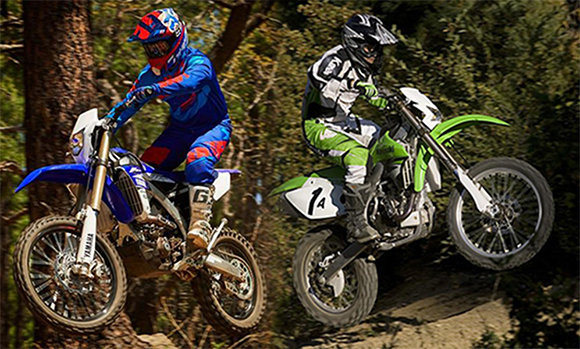 But if we have to choose one between Yamaha WR450F vs Kawasaki KLX450R, then we accept the Kawasaki KLX450F. In short, those who are looking for the best dirt bike should consider the above discussion in mind before taking any decision.